The Washington Post has sought to meet increasing demand for Russian news in the United States of America by publishing a a six page news supplement devoted to the country. The articles come from Moscow newspaper Rossyskaya Gazeta. The 6 page weekly supplement covers culture, politics, and business and will also focuses on issues important to the relationship between Russia and the US. Even though the Washington Post didn't create the spread they will ensure it corresponds with the paper's editorial guidelines. 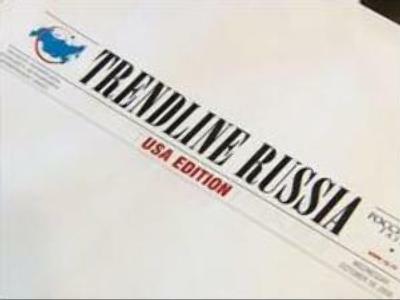 London's Daily Telegraph will soon begin running a monthly spread of Russian news and there are plans for the supplement to be published in 12 countries by the end of 2007, including Germany and India.